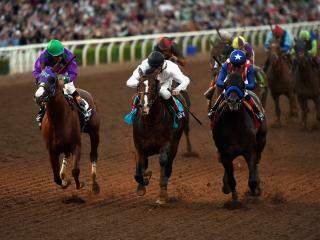 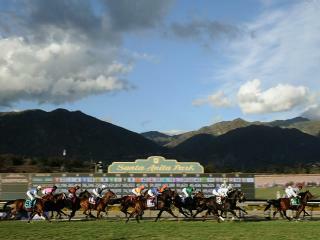 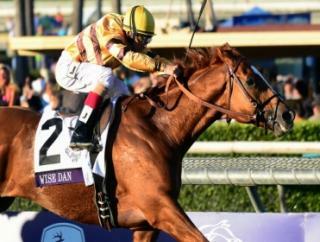 Timeform's American expert Mark Milligan previews Breeders' Cup Saturday at Santa Anita. 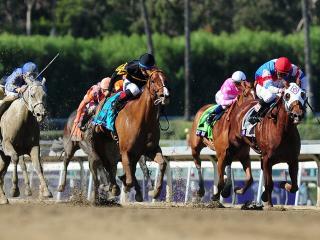 Timeform's American expert Mark Milligan previews Breeders' Cup Friday at Santa Anita. 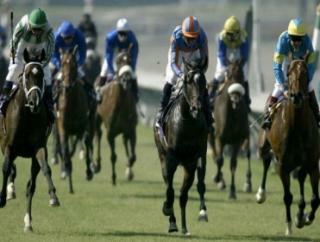 Timeform look back at the unforgettable 2003 renewal of the Breeders' Cup Turf. 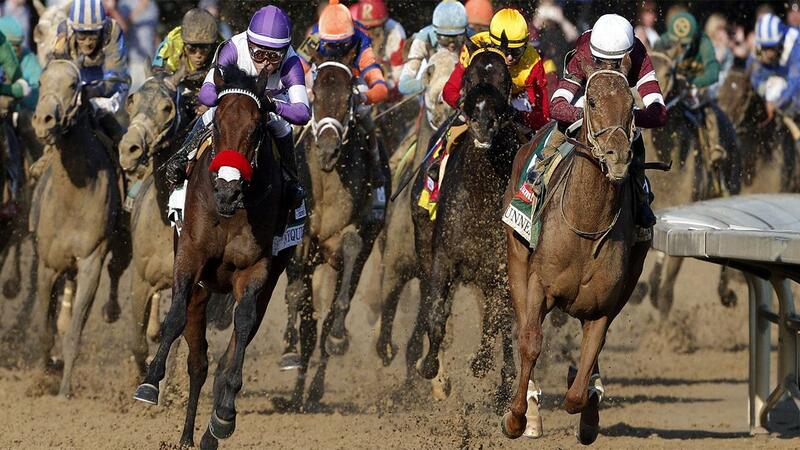 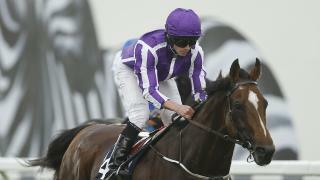 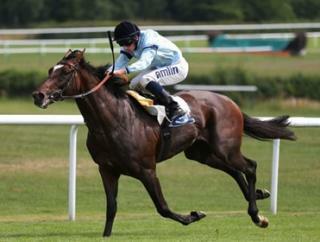 Get the latest Breeders' Cup betting news, including big-race previews from Timeform.